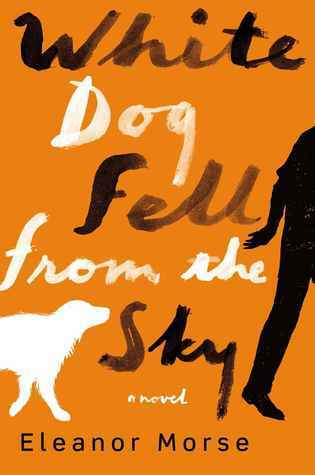 “From the award-winning author of Half of a Yellow Sun, a dazzling new novel: a story of love and race centered around a young man and woman from Nigeria who face difficult choices and challenges in the countries they come to call home. 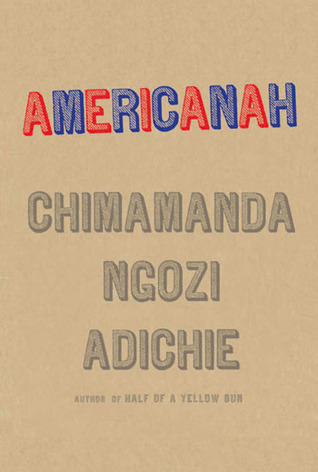 Americanah (May 2013) is the book club pick at my library for October and I couldn’t be more thrilled. This highly acclaimed Contemporary/Literary Fiction novel was quite intimidating at first glance. Just being shy of 600 pages (in paperback) should have warned me to start reading earlier but I was also nervous about reading a book that co-workers, friends and anonymous readers raved about. Those kinds of books scare me because I hope to love them as much. You know that feeling when someone recommends a book ( I do it here!) and just goes on and on about it but it left you feeling flat? Was it the book, the reader, the time in your life, the hype? 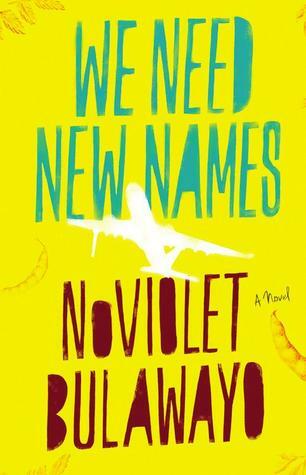 Well, the good new is that I really liked this character-driven novel fusing layers of romance, politics and identity. I have mentioned in many posts about books having many “layers” to them, but oh boy does this one win hands down. Ifemelu has brilliant observations with bite throughout her life. Observations and experiences with Nigeria as her homeland, emigration and immigration, being “black” for the first time in America, interracial dating, education, stereotypes and the schooling goes on. But what I found most profound was the struggle between the “obligation” to stay true to your native land while trying to embrace a new culture wholeheartedly. While many sub stories ended without any real ending (the nanny position and break-ups with boyfriends) I resolved to the fact that that is how life is. There are no concrete endings to periods in life, sometimes just fading away. My favorite parts were the two blogs that Ifemelu wrote both in America and when she returned to Nigeria. They were so sharp, witty and brutally honest and her feelings about opening herself up to criticism as well as praise felt familiar. If you think this is not your “cup of tea” just do ONE thing, please. At least watch Adichie’s Ted Talk about “The Danger of the Single Story”. It’s profound and very important. And why books, especially ones that are diverse and rich, are important for all readers. 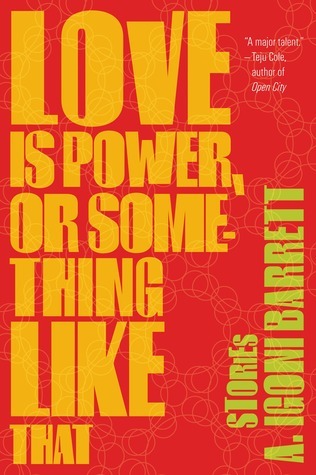 Tags: book club picks, Contemporary Fiction, cultural Africa, Literary Fiction, romance. Bookmark the permalink. Same here. The push I had was having it as a book club pick that I hosted last night. I think you will like it!